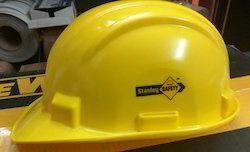 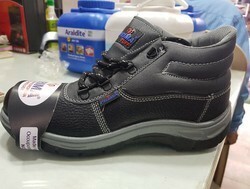 Leading Retail Trader of safety helmet, safety shoes, rubber hand gloves, nose mask, safety helmets and safety ear plugs from Chennai. 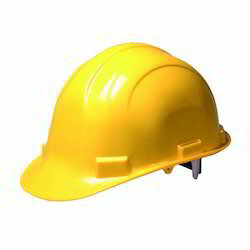 Usage/Application Construction Sites, Factory etc. 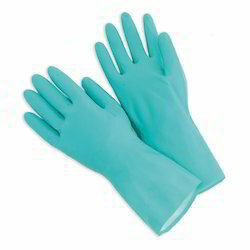 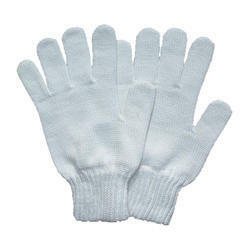 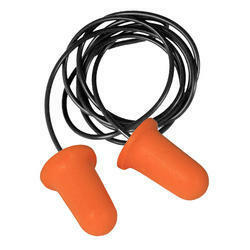 With through domain understanding, we are engaged to provide excellent quality Rubber Hand Gloves. 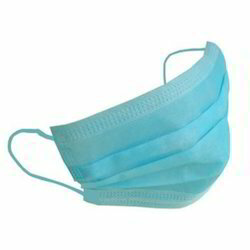 Among our wide range of products, we are offering a wide range of Nose Mask. 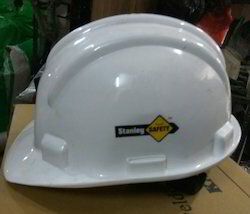 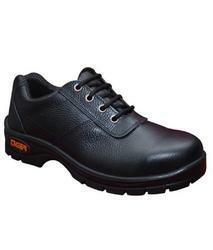 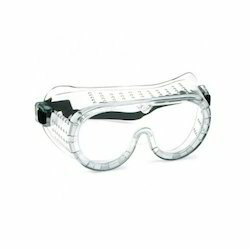 Looking for Safety Products and Equipment ?